Want to try great apps without hurting your wallet? 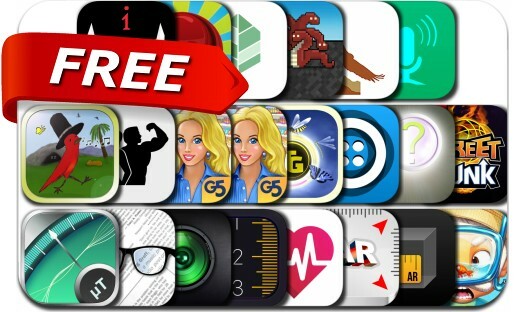 We’ve picked 22 iPhone/iPad apps that are now free. This apps gone free alert includes Supermarket Management 2, Street Dunk 3 x 3 Basketball, Smash the Code, Dominant investors: Stocks, Tungoo, Measuring Tape AR, Magnetic Detector Pro and many others.